I like to cook and I cook a lot. But I don’t cook all these cutesy little desserts or anything gourmet. It’s usually the hearty family favorites like chicken pot pie, chicken tortilla soup or … lasagna. I did make a little twist to this lasagna recipe. I’ll be honest and tell you that this recipe started because Coach and I were on a no-carb kick for a while earlier this year. I basically just switched out the noodles with zucchini. We’ve since added some carbs back, but I’ve kept this great recipe. Because I love sneaking in veggies when I can, and we honestly can’t taste the difference. I also hope that if Miss A grows up on zucchini lasagna, then she’ll never really know otherwise. Until, of course, she eats someone else’s full carb lasagna and loves it. 🙂 But until then, I’ll keep sneaking in the zucchini. I get 2 medium or 3 small zucchini and that usually covers the lasagna. I throw them into my food processor and slice them up pretty thin. I think if they were big slices, they might not get soft enough when you cook it. Thin slices are the way to go! Delicious lasagna with zucchini substitute for noodles. A great way to sneak veggies into your meal without being able to tell the difference! Brown meat in with onion and garlic powders. Driain. Add tomatoes, basil, oregano, parley and pepper. Simmer for 1 hour until thickened. Combine cottage cheese, parsley and Parmesan cheese. 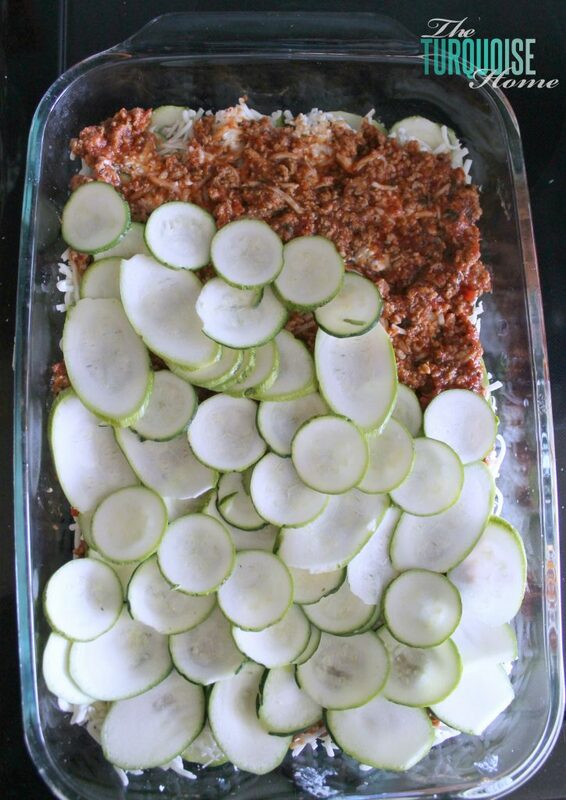 Layer half the zucchini, half the cottage cheese mixture, half the mozzarella and half the meat. 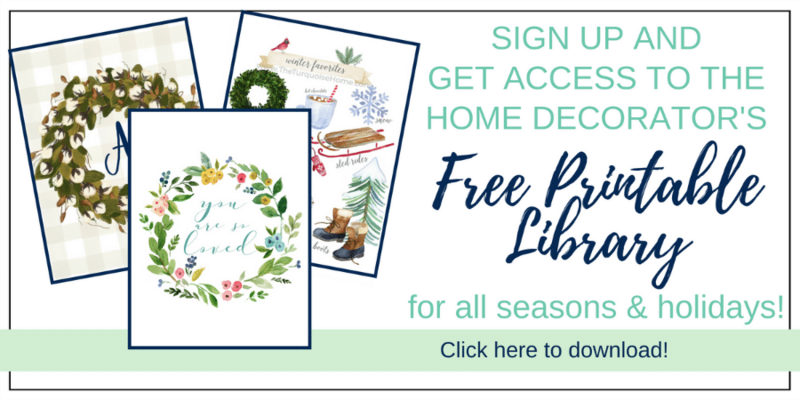 Get decorating ideas, projects & DIY inspiration delivered straight to your inbox! Click HERE to see where I party every week. This is a fabulous alternative to high-carb, fatty Lasagna. I am absolutely making it & look forward to getting to eat something this luscious that doesn’t also bust my wallet or waistline. Seriously. Listen, I’m an Artist-Author, and very protective of my IP work products—I’m wondering if you know your recipe is being used on a paid-access-only Weight Loss website that charges a pretty penny to get onto? Sure hope they compensate you for that! If so, good on ya for gettin’ paid; if not, I’d be happy to supply you with details. I’m NOT a fan of people stealing other’s hard work and pocketing a cash profit from that theft. I think the instructions are missing a step. You never mention recombining meat with sauce. Also, no mention of salt, except in the ingredients list. I just added it to the sauce, which is where I assumed it would go (I cook very rarely, so pardon my ignorance in the matter that will probably seem trivial to most people). Going try this today. What sauce do you spread at the bottom of the pan? There no sauce mentioned in the recipe??? Hey Alyse, I mean the meat sauce with the tomatoes, meat and spices. 🙂 hope you like it!! This looks good, I have got to try this. Oh this sounds yummy. I love the idea of having a great tasting lasagna without all the carbs. I’ll have to try this one out. Your lasagna looks absolutely delicious! We are a carb-eating family (I don’t think we’d survive minus the pasta, legumes, lentils, etc. ), but I do have a few relatives who are pretty dedicated to a carb-free diet. Next time I’m entertaining them, I’ll definitely keep this recipe in mind! Oooh yes, this would be perfect for carb-sensetive family members. 🙂 And we like our carbs around here, too! Oooooooooh! 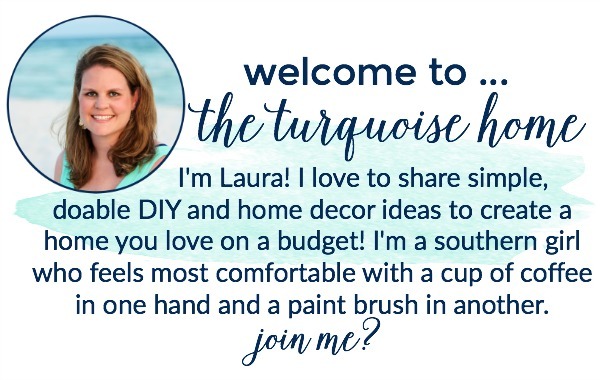 This sounds so yummy, Laura! 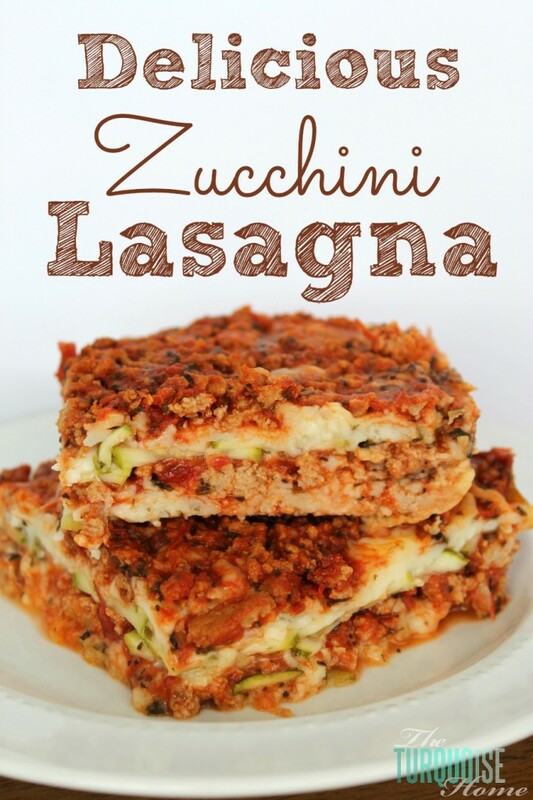 I’ve never made zucchini lasagna but now I have to! 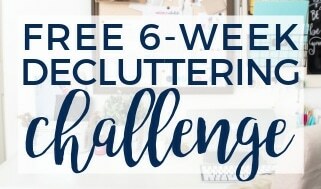 Pinning to my dinner ideas board to try soon! Following on FB now! This would be perfect then for your hubby! Hope you like it! This looks so yummy! Can’t wait to try it!! Hi Laura, I have seen lasagna done with eggplant but never with zucchini. This would be a great way to reduce the calories in what is normally a high calorie dish! Will give it a try!